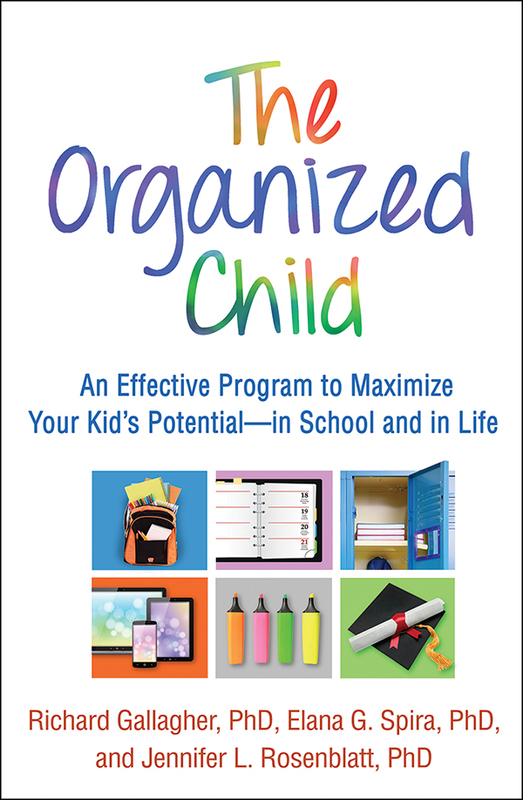 Organize school materials and toys. Improve time management and planning. Overcome brain "Glitches"—mischievous creatures that trip kids up. Create and follow effective routines. Concrete examples, tips for strategically using praise and rewards, and practical tools (you can download and print additional copies as needed) help you implement each step of the program. Maximizing your kid's potential starts now—here's how. 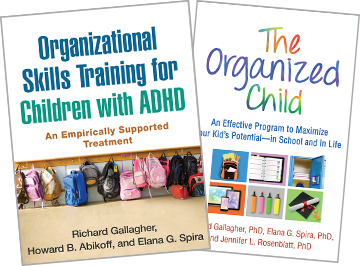 Mental health professionals, see also the related intervention manual from Gallagher et al., Organizational Skills Training for Children with ADHD: An Empirically Supported Treatment.